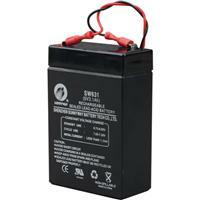 This is the Replacement Battery for ADT Wireless Door/Windows, Motions, Smokes, and Glassbreaks. It is the battery for the standard door and window sensor but not for the custom or smaller ones. 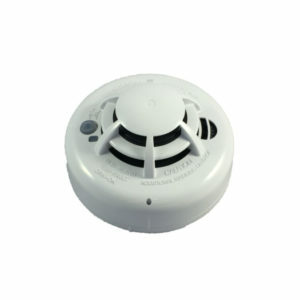 This is the Replacement Battery for ADT Wireless Door/Window sensor, Motions, Smokes, and Glassbreaks. 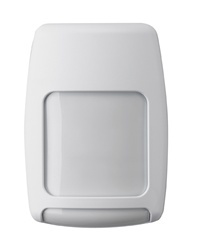 It is the battery for the standard door and window sensor but not for the custom or smaller ones. 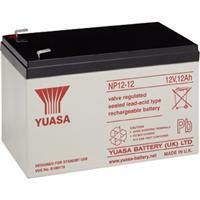 Make sure your battery that you currently have says CR123A. 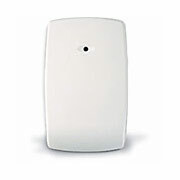 This is the right replacement battery for your ADT Wireless Door/Window Sensor. 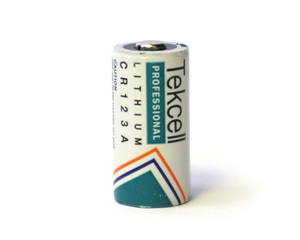 If it does not, check our battery section and see if you can find the battery that looks like a match. Not seeing it on our website? Please send us an email from the contact us page. If you have a wireless device and your keypad says low battery with a zone number, this could be what you need. 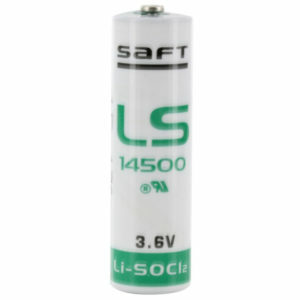 To replace your battery, simply insert a flat head screwdriver into a slot found on the end of the sensor. You should be able to pop off the cap of your sensor and see the battery. 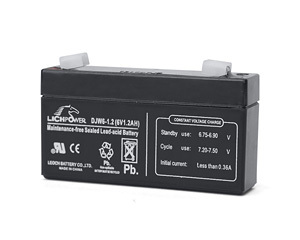 Be sure to disarm your sensor before you replace the battery so you don’t trigger the tamper alarm. If your alarm does go off, simply punch in your master code on your keypad and the alarm should cease. My keypad said zone 03 back door was low battery. I got one of these and it solved the problem.